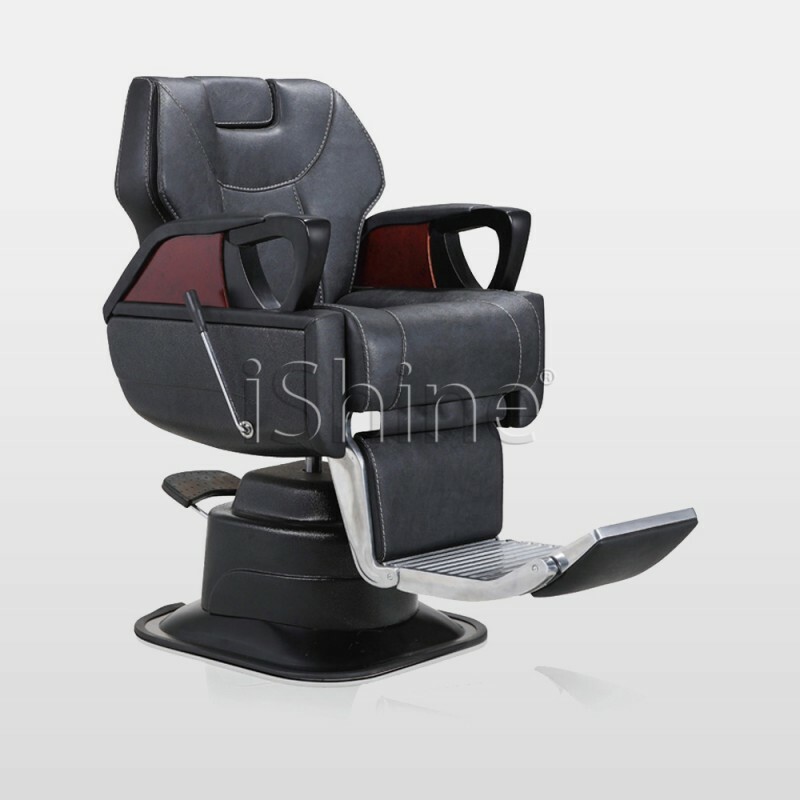 This Aura barber chair has been manufactured from the highest quality synthetic leather, and topped-off with premium quality framework for support. 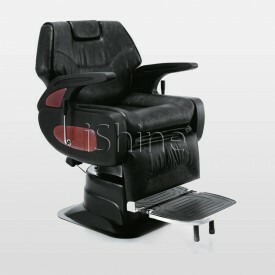 Aura has a heavy duty kickbase, attached headrest and extendable footrest for easy mobility. 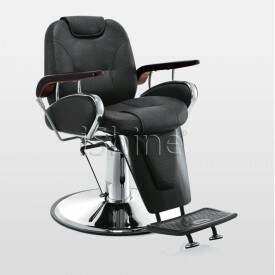 Aura has been fitted with a hydraulic System for exceptional movement. 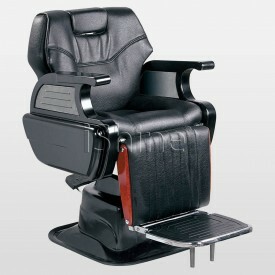 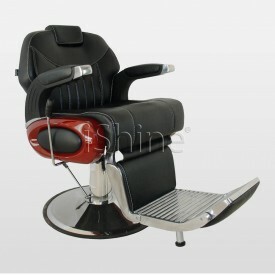 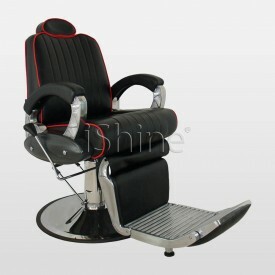 The heavy-duty design is perfect for large scale barber/salon shops.